Jack Crotty completed the Ballymaloe 12 Week Certificate in January 2012. Since leaving he has gone on to set up "The Rocket Man" with his mum, Simone Crotty. We love to feed people and we love to eat. 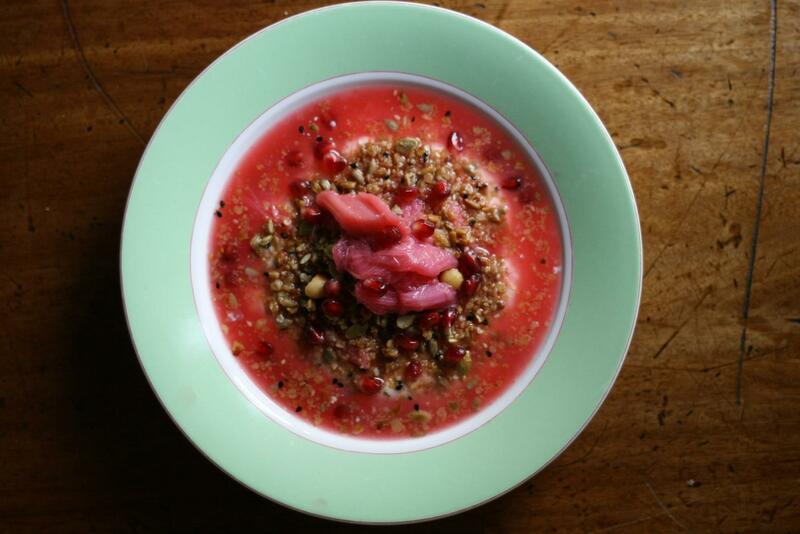 Of course we love to eat healthy food but if it doesn't taste great then what's the point? Our first question when it comes to making a dish is "Will this taste awesome?" 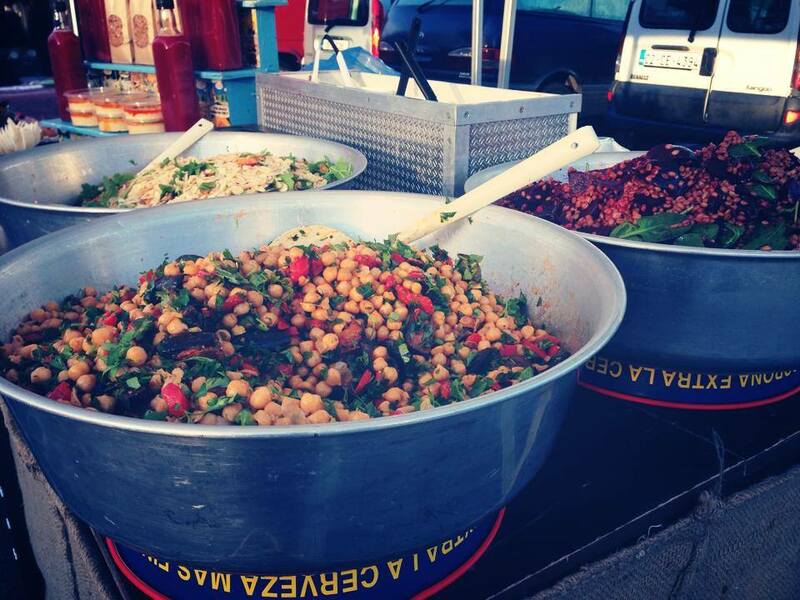 The Rocket Man began in 2012 with the intention of bringing healthy, seasonal convenient food to the farmers markets of Cork. Jack and Simone source their produce from farmers and merchants they know and trust. They offer seasonally changing salads, with beans, pulses and seeds as well as herbs, leaves, veg and fruits, fresh fruit and vegetable juices. 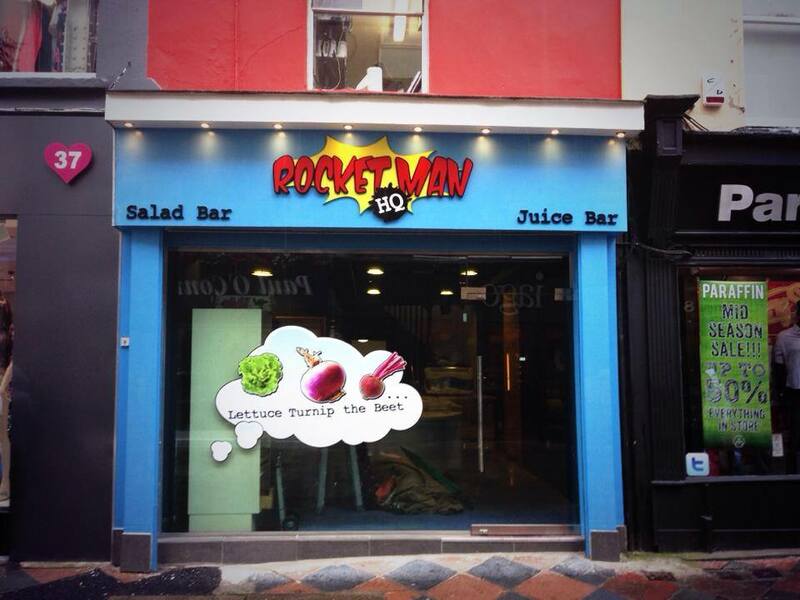 They have recently opened "Rocketman HQ" a salad bar at 38 Princess Street, Cork City, while continuing their stalls in Mahon Point, Douglas, and The Coal Quays farmers markets. The Rocket Man have also done many events. 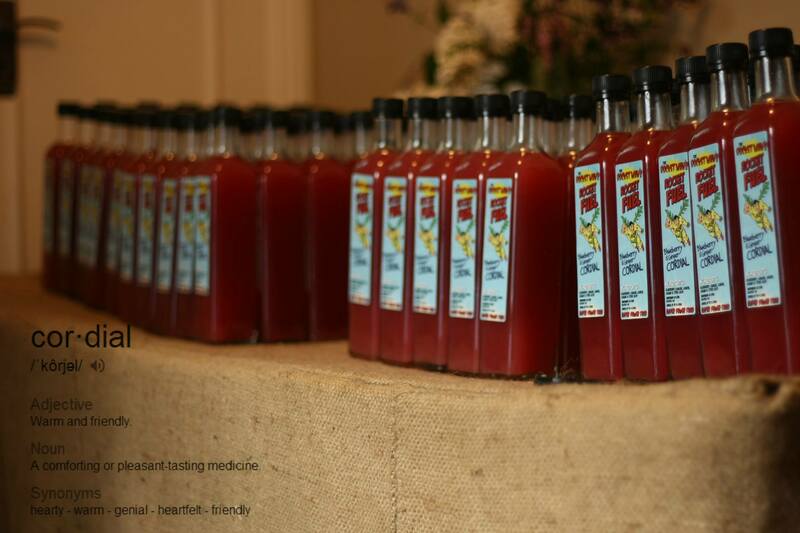 They have had a stall at the Ballymaloe Literary Festival of Food and Wine for two years running. They organised an early morning healthy rave from 6.30am - 8.30am in Cork outside their Headquaters, serving breakfast and juices. They did Ireland's Highest Farmers Market, which involved everyone climbing to the top of Carrauntoohil Mountain where Jack and Simone opened their market and fed everyone. They are now looking into doing Irelands Lowest Farmers Market! The Rocket Man believes a healthy balanced diet should consist of tasty ingredients and plenty of them. For too long we have watched people suffer under the physical strain of dieting. Its time to satisfy those cravings and no better way than with The Rocket Man Range. 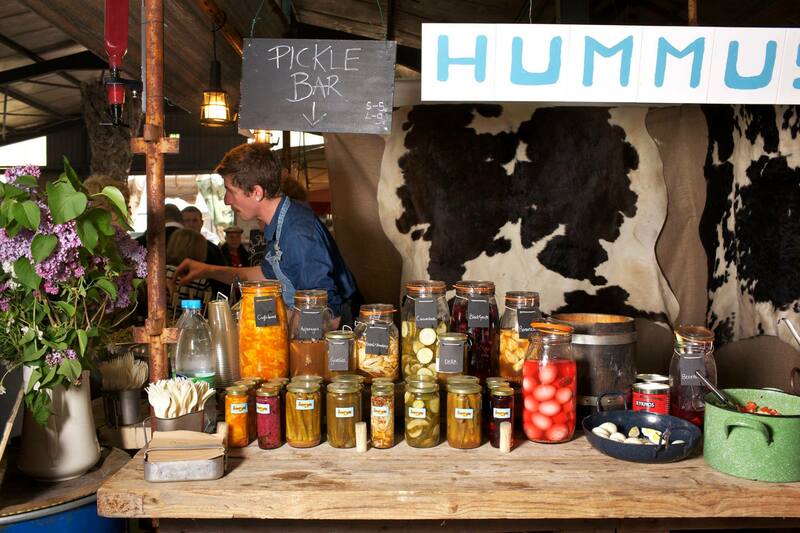 Whether its pulses or seeds, salads or stews or thirst quenching cordials or fresh juices to boot, Rocket Man has it all.